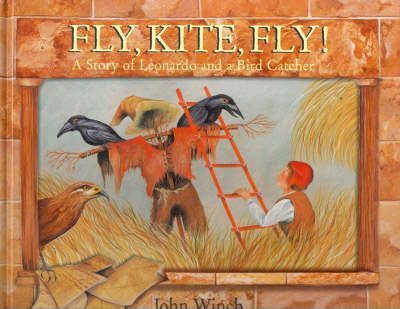 Giacomo's quest to impress his father and catch an evasive bird is foiled at every attempt because an old man is freeing every bird he catches. Ages 5+. "Vibrant and beautifully detailed." "--Kirkus Reviews"
A painter, printmaker, sculptor, ceramicist, and illustrator, John Winch's works are held in several museums, including the Guggenheim Museum in New York. His previous titles include "Keeping Up with Grandma," "The Old Woman Who Loved to Read," and "Where Do You Sleep Little One?"